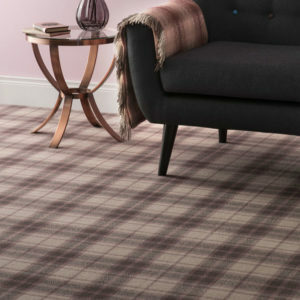 Ulster Carpets :- Ulster Carpets have long held a reputation for the highest quality and most luxurious carpets in the market place. Manufacturers of the finest Axminister & Wilton carpets since 1938. Over the years, Ulster has vowed to uphold this reputation by focusing on design, innovation and the pursuit of excellence.